A company that offers competent services at affordable prices, believing that the health and satisfaction of its customers should not be put at risk because of extermination costs out of reach? Outaouais Animal and Pest Control is the exterminator for you. Founded in 2009, our highly-skilled exterminator is able to offer you all the extermination services you need for your home and business at an affordable price. 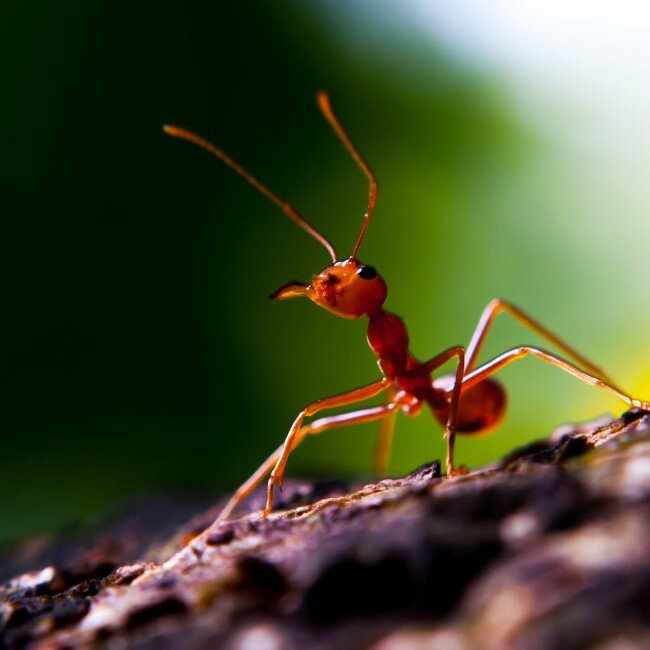 Indeed, the company, whose team is comprised of skilled exterminators with many years of experience, offers you the best prices on all extermination services – eradication of wasps, ants, bedbugs, mice, etc. – while delivering the best services. 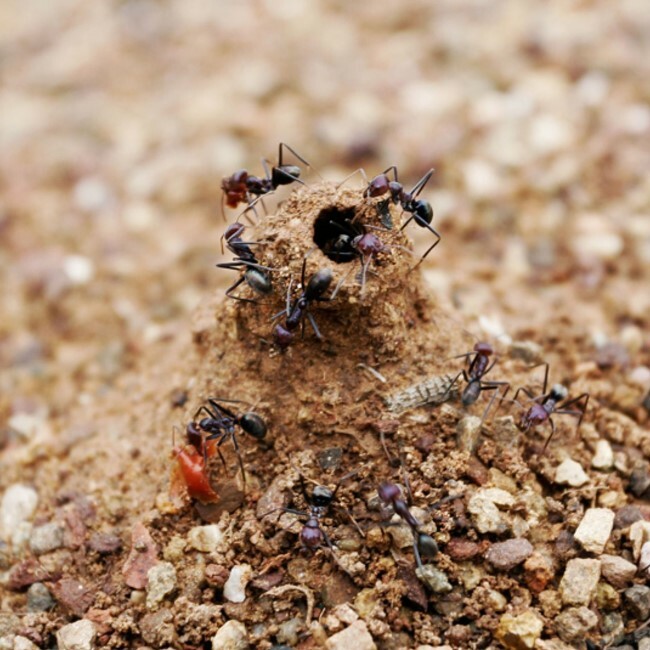 Several exterminators overcharge their customers based on the high amount of products they use. This is not the case with Outaouais Animal and Pest Control, which uses environmentally friendly products containing very few insecticides so as to do no harm to your health or that of your family. 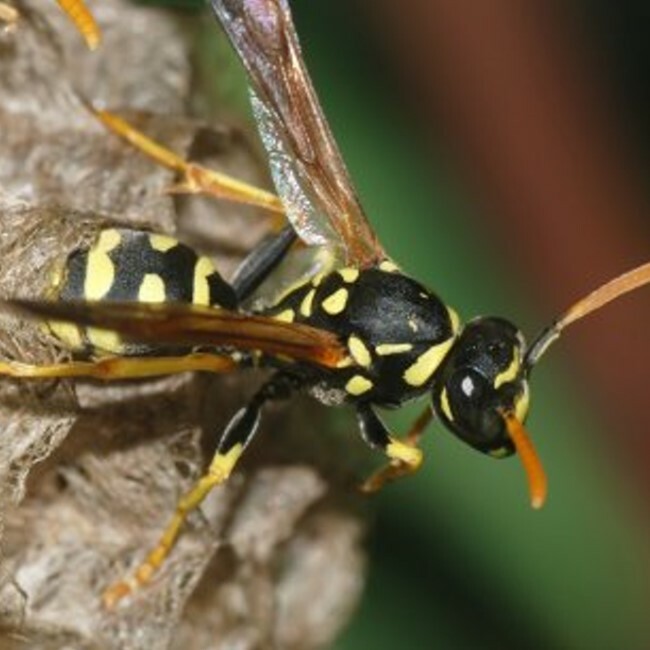 In addition, by adapting to insect behaviour and integrating new technologies, our exterminators ensure that their tools, such as their infrared inspection that detects the presence of nests in the walls, are always on the cutting edge to best serve our clients. The exterminators at Outaouais Animal and Pest Control also offer relocation services for wild animals, such as skunks, squirrels, raccoons, and bats. Their service is prompt, professional, and, above all, harmless to the health and welfare of animals, since they are captured and relocated to a suitable location for their development. See for yourself by viewing these photos!